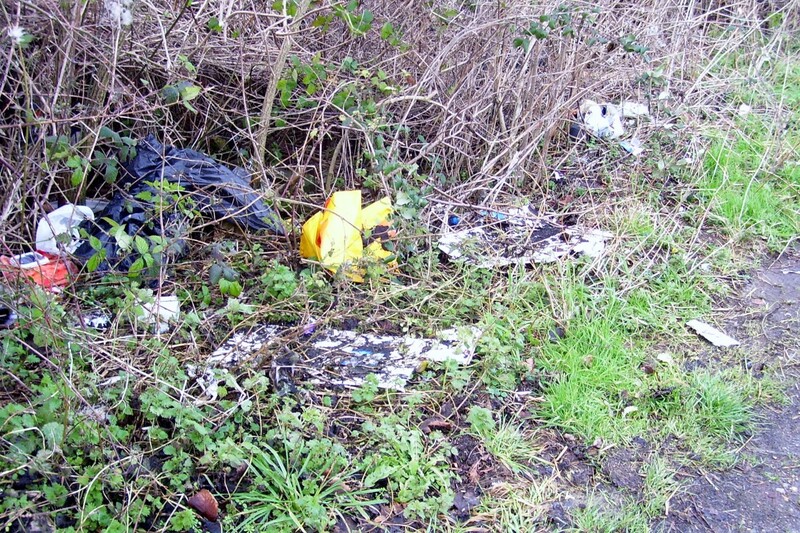 FLY TIPPING: These items were left in this lay-by on the B3078 road between Wimborne and Cranborne. 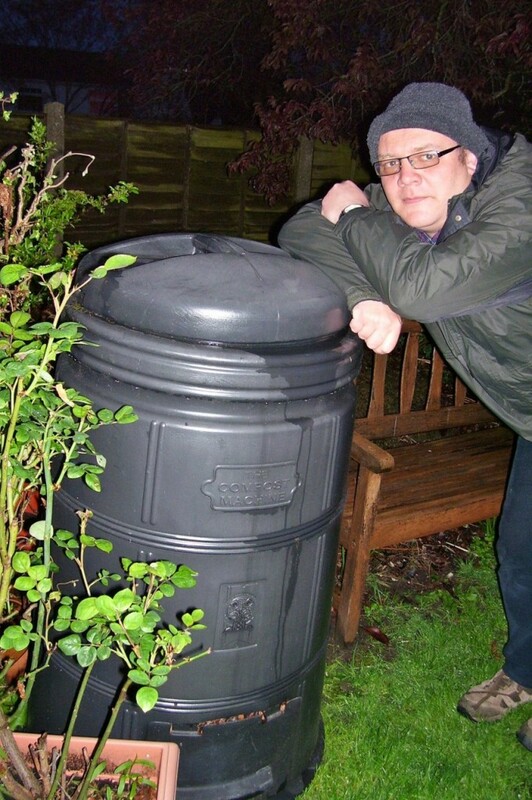 NATURAL SOLUTION: Compost bins, like this one pictured in a house in Poole, can be bought or hand-made or can be just in the form of a heap. 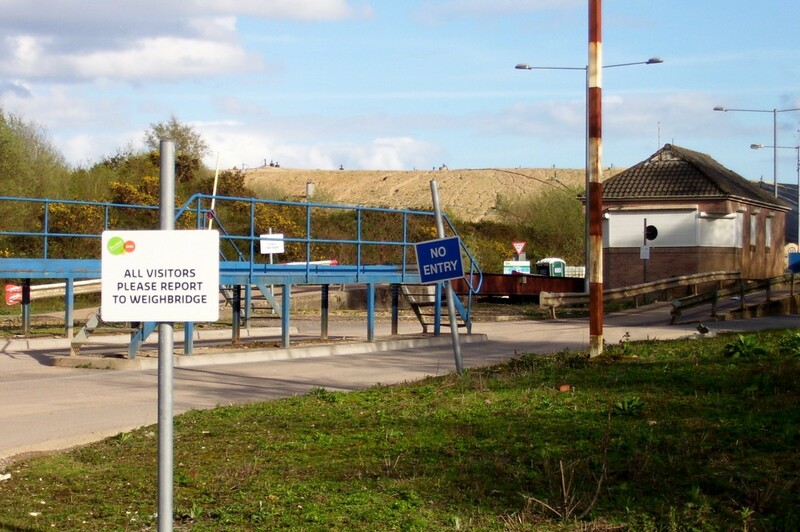 RUBBISH DUMP: The landfill site at Beacon Hill, that serves the communities of Poole, Bournemouth and East Dorset. 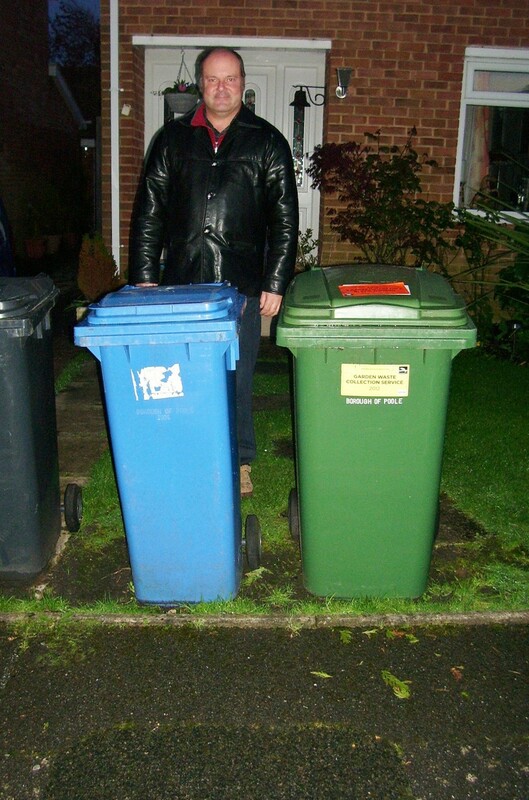 ODD ONE OUT: Poole householder David Russell with his blue recycling bin and his green bin, which is a voluntary service for garden waste. Poole Borough Council is the only authority in Dorset that does not recycle food waste. Will their current policy on food waste have to change in the future? 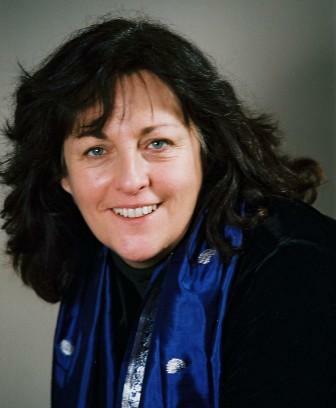 CRACKING DOWN: Baroness Ros Scott of Needham Market, chairman of the House of Lord’s EU committee, who says’ buy one get one free’ deals should be scrapped as it encourages more food waste and tax incentives to ensure more unsold food is eaten. AM I imagining it or does our litter problems and the food waste we generate across Dorset and Somerset seem to have taken a turn for the worse. Everywhere one goes, the distressing site of seeing wasteland and green space used as a dumping ground for glass and plastic bottles, fast food packaging, sweet wrappers and plastic bags to name a few items carries on without much attention. Many of these are recyclable items that can be put into the blue bins of Poole Borough Council and the equivalent bins of neighbouring authorities. Some of the pollution is being caused by people you would not think capable of doing it. I was waiting for a bus on finishing work on the main route from Bournemouth to Poole. Two well-turned out teenage girls approached the bus shelter with coke cans in hand. I heard them chattering that and they weren’t prepared to wait for the next M1 Poole to Bournemouth bus but it was actually less than 10 minutes wait. Within a few minutes, there was silence and I turned round to find both the cans left on the bus shelter bench. The sad indictment was that they weren’t prepared to take their rubbish with them as it was somebody else’s problem. It’s not just urban areas that are affected. I’ve found items chucked from cars in hedges near places such as Corfe Castle and the New Forest. Area of Outstanding Natural Beauty status and National Park status are what these two places fall into in terms of landscape designations. It is best to keep those designations than lose them. Land managers have their role in clearing up rubbish when they come across it but the wider public has the lion’s share of responsibility in taking their rubbish with them or finding a bin to put it in. When I worked for The Western Gazette a few years ago in Yeovil I volunteered to go over the Carymoor Environmental Centre at Dimmer, Castle Cary, to find out what environmental and recycling projects that they were involved in. One fact that stuck in my mind was when one of their staff revealed a giant hole the size of six football pitches serving South Somerset and Mendip at the Dimmer landfill site would only take three years to fill. To be frank to those reading this, it is costing us £8 on annual basis for every ton of landfill being generated. In April the cost had risen up to £80 a ton. The more waste that can be recycled, then more money can be made available for other council services. Food waste need not be a problem that remains unresolved. Poole Borough Council does not recycle food waste. Methods that are effective include wormeries, compost bins and food digesters. Food digesters can take any kind of household food waste, including fish bones and meat remains. But across the area where Dorset Waste Partnership operates (Christchurch, West Dorset, Portland and Weymouth, North Dorset, east Dorset, Purbeck), most households have a larger food waste container kept outside and a smaller slop bucket that is kept in the kitchen to fill it up with. The new containers have vents to combat putrid smells generated from food waste and a container lid that has a special way of being opened and which is said to be a deterrent to scavengers like foxes. Dorset Waste Partnership has information in detail about what materials are recycled at different landfill sites and recycling centres and where the materials are sent and what happens to them, and it may go some way to dispel some myths perpetuated by some cynics that the vast majority of material is not being recycled. An environment consultancy recently said that you can’t change the habits of consumers using supermarkets, and this would have no tangible effect in the amount of waste generated. However it has recently been revealed by the House of Lords European Union committee that Britain contributes £15M of food waste out of an EU total of £90M and that is the equivalent of £60 per UK household each month and one pound in every six pounds of EU food waste. They also seem to disagree that changing the way we shop slightly would not adversely effect the amount of waste we generate. Really, well Baroness Ros Scott of Needham Market, chairman of the House of Lords EU committee, agrees to differ, particularly singling out Buy One Get One Free (BOGOF) deals. I imagine she knows what she is talking about. Speaking to a national newspaper, she said: “There is much that can be done domestically, and in particular by the big retailers, to cut waste. We are urging supermarkets to look again at offers such as ‘BOGOF’ which encourages excess consumption that leads to food waste. “We also think supermarkets should work much more closely with their suppliers so as not to cancel pre-ordered food which has been grown, is perfectly edible, and is then ploughed straight back into the field. Thanks very much for sending us over the link from your site. It’s a good article and very pleased that Carymoor gets a mention!